UK Championship title sponsor Betway are set to donate £15,970 to charity Jessie May Children’s Hospice At Home. Before the tournament in York, Betway pledged to donate £10 for every century break plus £10 for every point scored over 100, throughout the 12 days of action. 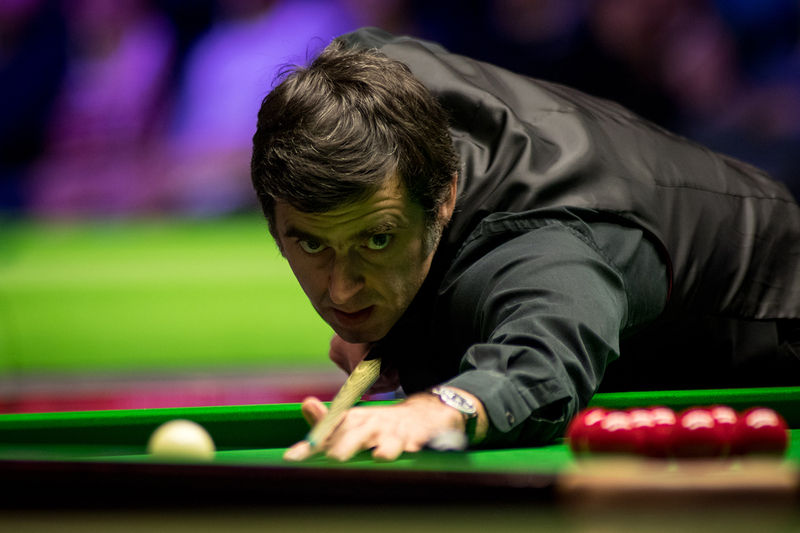 There were 99 centuries made, with Michael White topping the charts with a 142, while Ronnie O’Sullivan scored the most tons with ten, on his way to winning the title for the sixth time. The total raised was £15,970, which will help World Snooker’s official charity Jessie May to provide a hospice at home service for terminally ill children, offering care to families in the Bristol area.